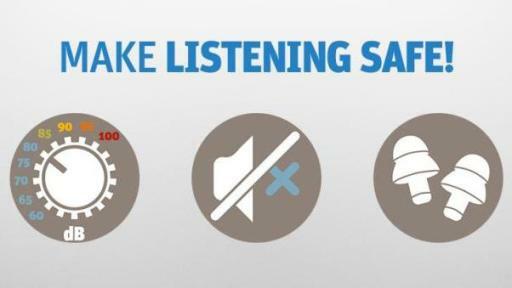 “Make Listening Safe” – with this slogan, the World Health Organization (WHO) is raising awareness of recreational noise-induced hearing loss on International Ear Care Day (March 3, 2015). 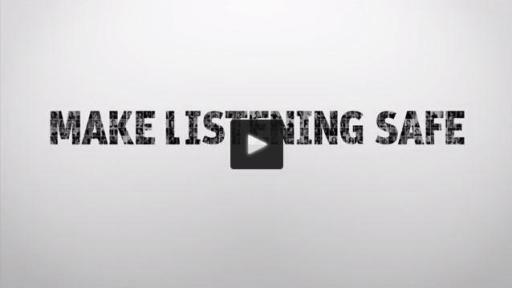 The focus of this campaign is on teenagers and young adults who frequently put their hearing at risk through exposure to noise. According to current WHO figures, around 1.1 billion young people worldwide are at risk of hearing loss due to unsafe listening practices. In middle and high-income countries, 50 percent* are exposed to unsafe levels of sound from the use of personal audio devices and 40 percent* are exposed to potentially damaging sound levels at clubs and bars. The Hear the World Foundation supports WHO’s efforts to raise awareness and is drawing attention to this critical topic with a powerful video involving celebrity ambassadors such as Joss Stone, Kate Moss, and Christoph Waltz. The aim of the video, which is available to view at www.hear-the-world.com, is to appeal to as many teenagers and young adults as possible to protect their hearing, because many are unaware that noise-induced hearing loss is irreversible. By supporting the charitable Hear the World Foundation, Sonova is campaigning for equal opportunities and a better quality of life for people with hearing loss. As a leading manufacturer of hearing systems, the company feels socially responsible for contributing towards a world where everyone has the chance to enjoy good hearing. For instance, the Hear the World Foundation supports disadvantaged people with hearing loss around the world and gets involved in prevention and providing information. It focuses particularly on projects for children with hearing loss, to enable them to develop at the appropriate rate for their age. 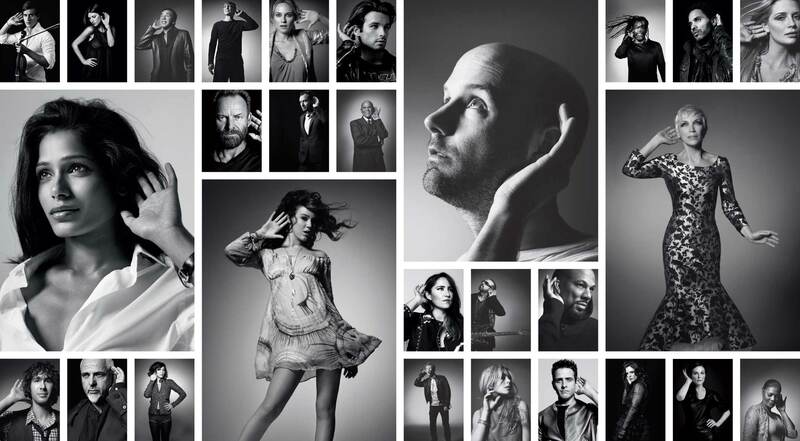 More than 80 famous ambassadors, including celebrities such as Plácido Domingo, Annie Lennox, Sting and Joss Stone, champion the Hear the World Foundation.